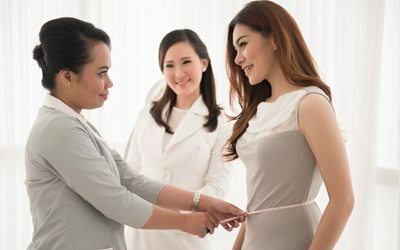 In Jakarta Aesthetic Clinic (JAC), all patients’ safety and comfort as well as quality, natural and elegant results, have always become our main priorities. 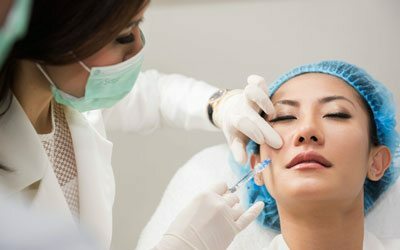 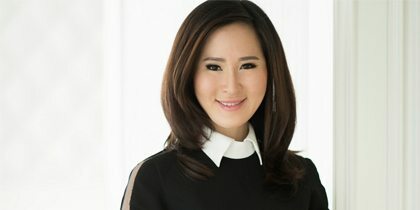 dr. Olivia Ong and her team of aesthetic experts have received various acknowledgements, gaining trusts from all our clients. 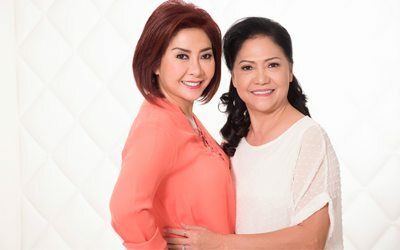 Jakarta Aesthetic Clinic (JAC) is dedicated in providing all the leading non-surgical treatments available for both men and women, teenagers and adults.